Our primary production is in function of final production. Our company own two saws (round saws) "PRIMULTINI", completely automated with complete transport equipment for handling and sorting of the cut material and skinning system. Approx. 25 000 m3 sawn lumber is processed annually. 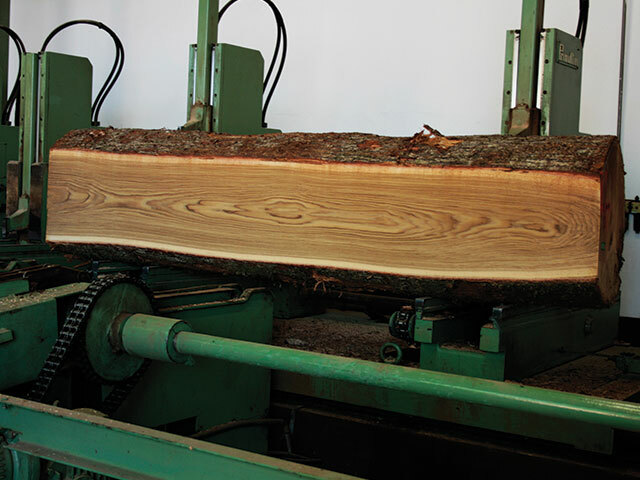 All the lumber that produces the primary production is used for its own final production. Production of elements is served for own final production of kitchens, furniture, plank flooring, edge glued panels and parquet. 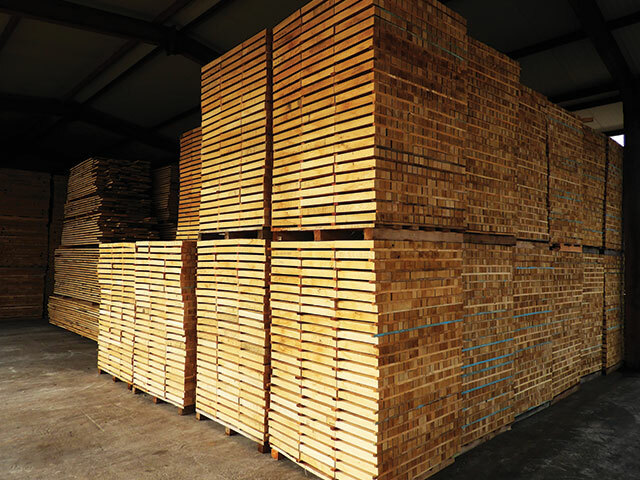 The production lines are fully automated, processing about 15 000 m3 of sawn timber per year. We own a block of 10 drying chambers for drying lumber and elements that are ultimately used for our own production of final wood products. 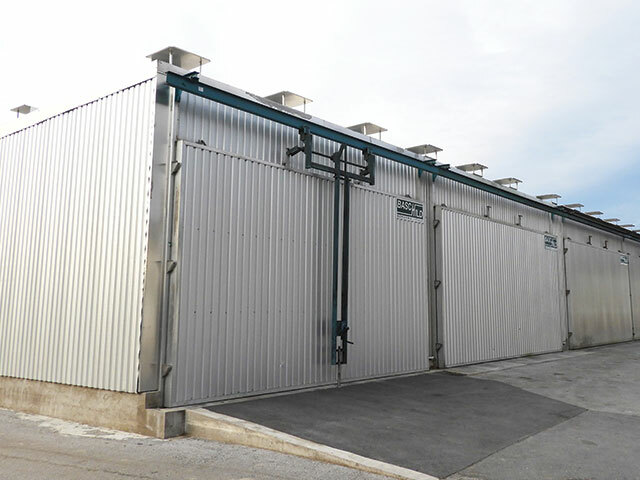 The heat energy is served by a boiler room with capacity 4 MW which is filled bio-fuel. 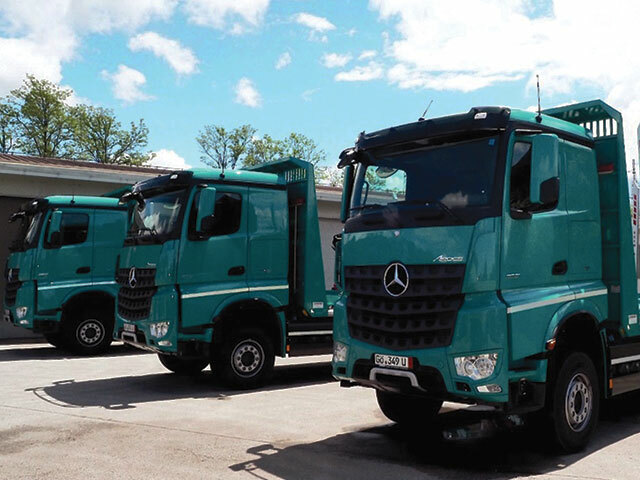 We own three Mercedes-Benz specialized forest trucks with trailers for the transport of raw material for our production.